A post collecting and linking all the information about YG’s girlgroups is gaining a lot of attention from Blinks. For those who don’t know about YG Entertainment’s plans to debut new girlgroups. Back in 2011, YG Entertainment CEO claimed that the company was about to debut two girlgroups. One group would be “as charming and talented as SNSD, but with YG style”, this group was usually called NGG (Next Girlgroup). The second one was considered “the upgraded version of 2NE1 with the bold and girl-crush vibe”, this group was known as F21 (Future 2NE1). According to the plan, YG would let NGG debut and then announce F21’s debut later. However, because of many reasons, the NGG’s debut was delayed until 2016 while there has been no information about F21, although it’s already 2018 now. Till here, you may know which group is the original NGG right? 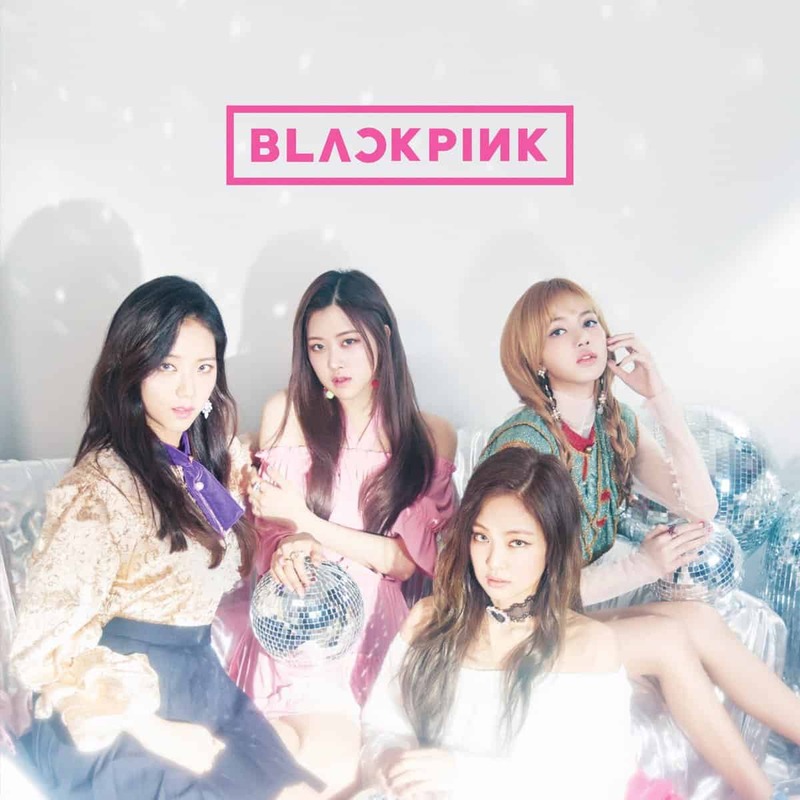 Yes, NGG is known as Black Pink now, the 4-member girlgroup including: Jisoo, Jennie, Rosé and Lisa. Gathering all the information from Black Pink’s forums as well as from newspapers’ articles, many people assume that the original Black Pink (or NGG to be exact) was a 9-member girlgroup. The 9 members were: : Jisoo (1995), Eunbi (1994), Euna (1994), Jennie (1996), Miyeon (1997), Rosé (1997), Lisa (1997), Hanna (1996) and Jinny (1998). At the time when these 9 trainees were chosen, YG Entertainment gave the group the name of “Pink Punk”. Pink Punk members’ roles: Jennie (Leader, Rap, Vocal), Eunbi (Rap), Euna (Vocal), Jisoo (Vocal, Visual), Hanna (Vocal), Miyeon (Vocal), Lisa (Dance, Rap, Vocal), Rosé (Vocal), Jinny (Vocal, Maknae). Pink Punk had the members who were born from 1994-1998, and they were planned to debut right after 2NE1 established a firm reputation in Korean showbiz, which means the specific time may be 2012. However, because many members encountered their private problems, Pink Punk’s debut was delayed. Some information about these problems were: Kim Eunbi’s health was not good enough, Jang Hanna faced a lot of personal issues and couldn’t become an idol, Jinny Park and Euna Kim (Yuna Kim) lacked of performing abilities due to shorter training period, Miyeon had a dating relationship with a male trainee. Therefore, one by one of these trainees left YG or moved to another training project (Jinny Park moved to F21 project). As a result, only 4 members remained in the NGG/ Pink Punk project and finally, they made their debut under the name Black Pink without any addition of other members. Black Pink doesn’t have a leader because according to Jennie, all 4 members are capable of this role at present. Currently, beside Black Pink members, who made a debut and achieved many successes, Miyeon – another member of NGG/ Pink Punk – has also gaining a lot of attention thanks to her role as a main vocal in the rookie girlgroup – (G)-IDLE. The youngest trainee of Pink Punk – Jinny Park left YG and she is competing in the survival show Produce 48 now. As to Euna Kim, after a long time struggling with The Ark and The Unit, she is going to debut soon as a member of a duo called KHAN. Meanwhile, the team of F21 project are still varying and many YG-stans as well as Kpop fans are looking forward to the debut of this group.